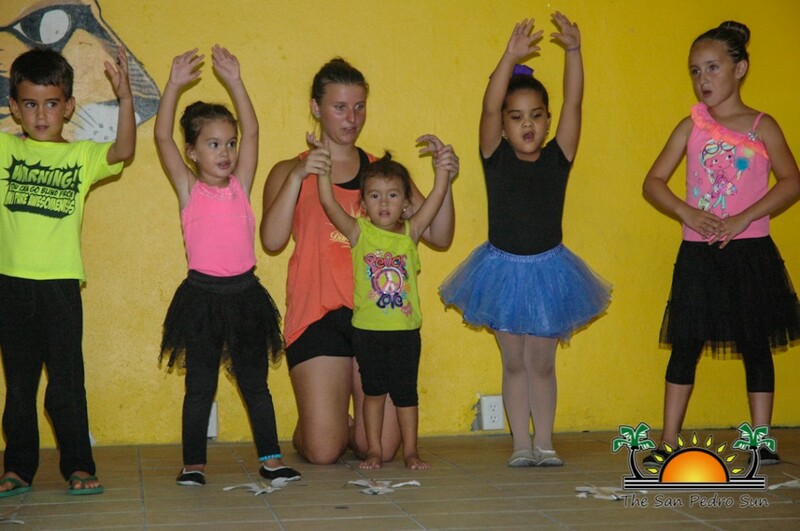 A group of seven members from The Dance Factory in Wisconsin, USA were on Ambergris Caye for an exchange dance program with the San Pedro Dance Academy. From June 23rd to the 28th the group was involved in an intensive summer dance training. 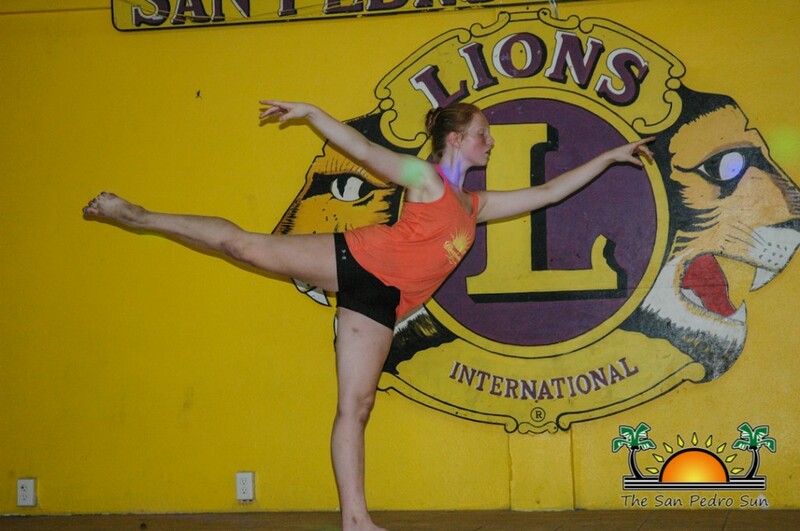 After a productive week, the participants showcased their acquired skills at the San Pedro Lions Den on the night of Sunday June 28th. 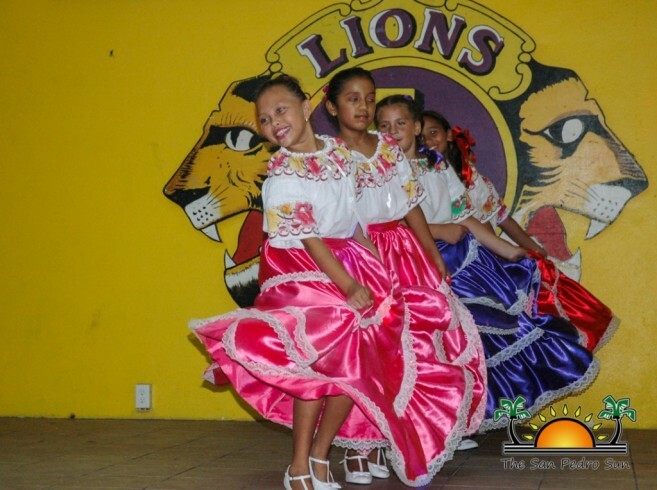 According to Tina Hansen, owner of The Dance Factory, this is not the first time they have been working along with San Pedro Town dancers. On this trip, she brought seven people including her Studio Manager Ann Depietro and instructor Keri Wilson. 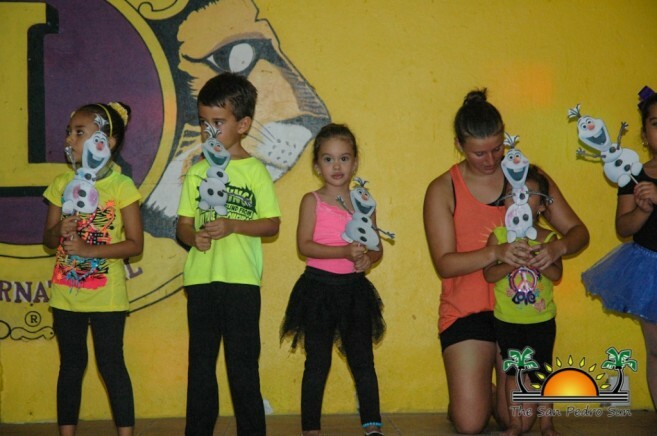 “We did everything from ballet, to tap, jazz and lyrical at the week long class… our goals and objectives was to offer a little different style of dancing to the San Pedro community. The youngest participant was two and the oldest was 18 years of age. We broke them into two different groups. We had the seniors in the morning, the smaller kids in the afternoon and the juniors in the evening,” explained Hansen. As part of the exchange program, several dancers from The San Pedro Dance Academy get to travel to Wisconsin for further dance training. 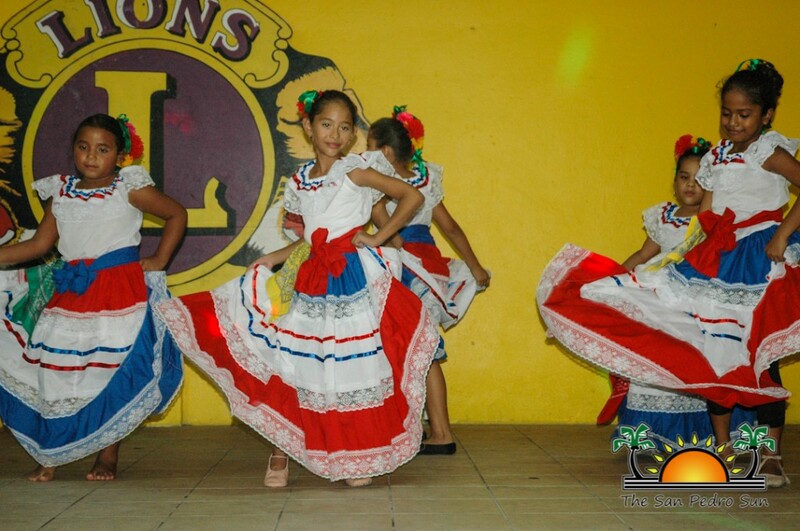 “We are taking two members of the San Pedro Dance Academy this year and next year we are doing an additional four dancers. 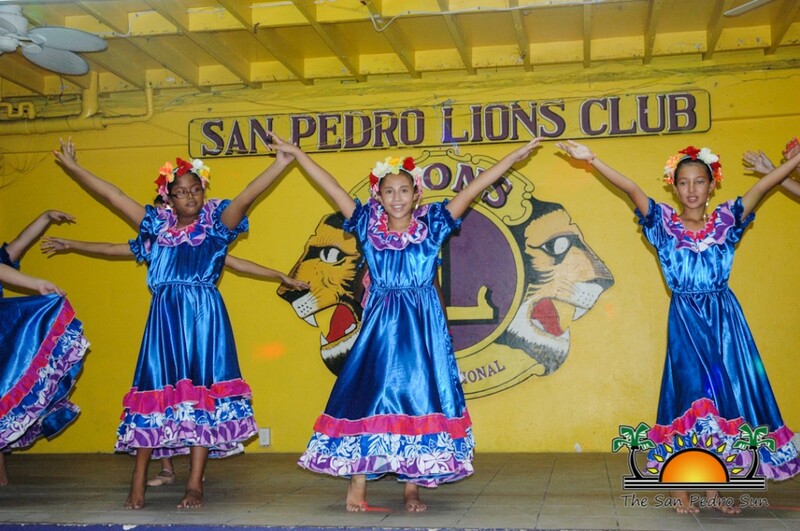 We have also established a scholarship program for The San Pedro Dance Academy where our dance factory and the residents back home would be able to host them. The goal is to host four dancers for an entire year and this will include costumes. Currently we are taking two dancers,” said Hansen. 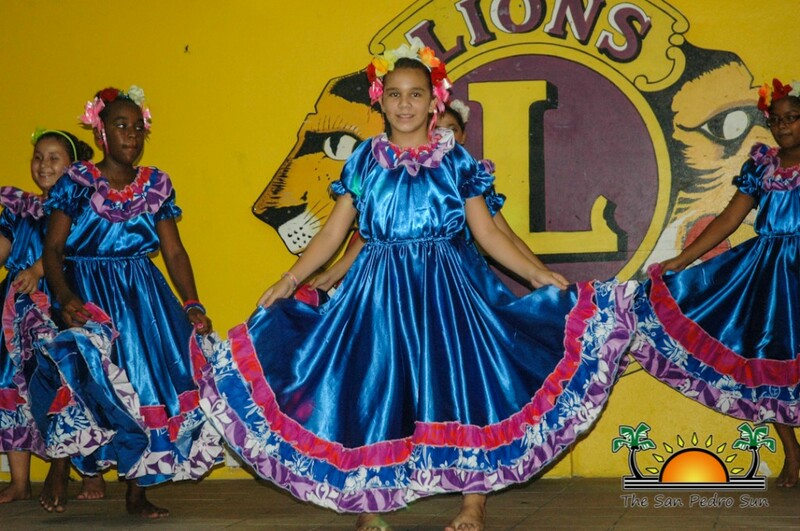 Because the Wisconsin dancers have not experience Belizean dancing, The San Pedro Dance Academy instructor Rosita Baltazar hosted them to a full one day training so that the students would be able to take new choreographed dances home. 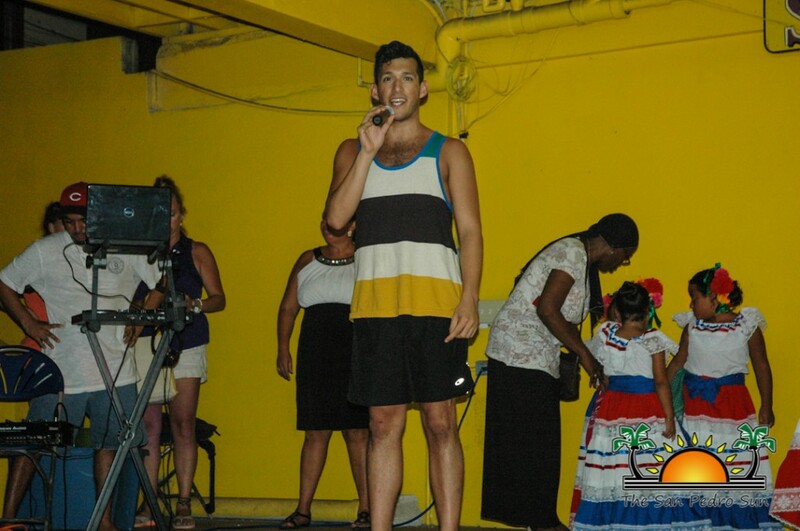 The Dance Factory has over 400 dancers and Hansen says that she is grateful for the wonderful reception that the San Pedro Town residents have shown to her group. 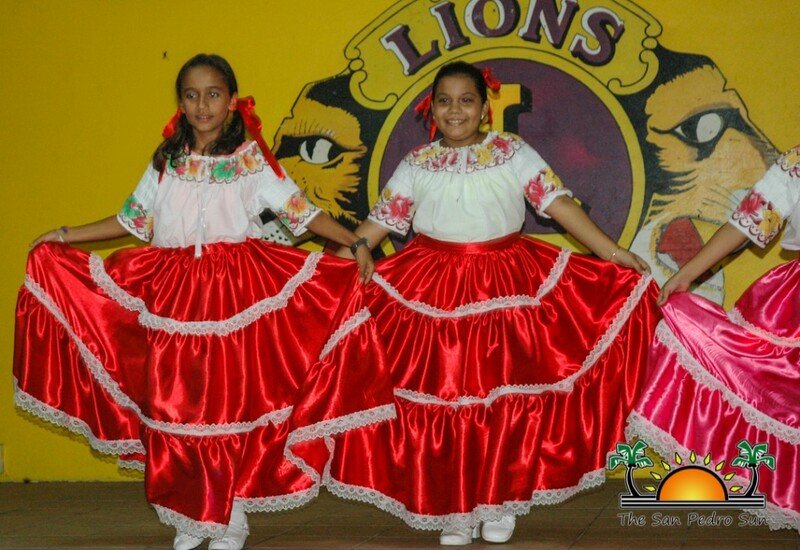 SPTC celebrates mothers in annual extravaganza!